Abhimanyu Chaudhary is an actor and model from Ambala Haryana. He was born on 14th December 1993 in Ambala and was brought at this place only. 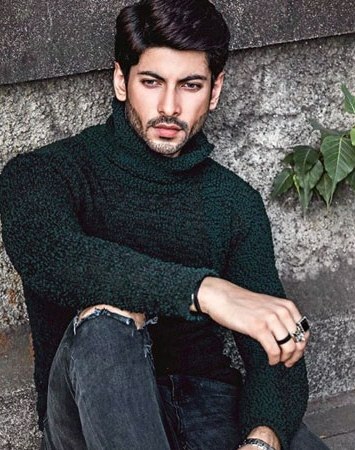 He did his schooling from Cantonment School and College and then headed to Mumbai to pursue his career in modelling. He has joined Inega Models working as a model and then got chance to be the part of many modelling campaigns, and then got hooked to the 5 Elementz Theatre And Acting Studio to learn and master the acting skills. He walked on a number of ramps working for different brands. He worked for popular fashion designers like Manish Malhotra. While working for different modelling assignments, he was spotted by Shamitabh director and he roped in the model for his film. It was in 2015, he got his debut movie in the form of Shamitabh working as a journalist. 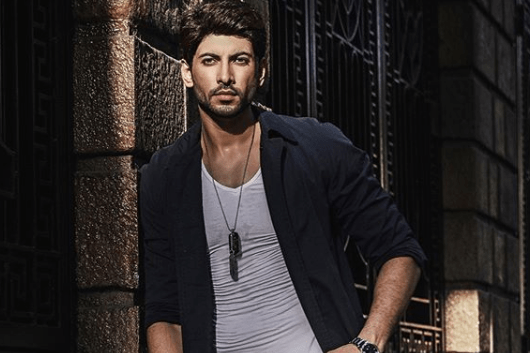 He got the chance to work in his debut film with big stars like Amitabh Bachchan and Dhanush. He then got the chance to work in a TV show in 2018 called Kasautii Zindagi Kay 2 by Anurag Basu wherein he is playing the lead role. However, before entering into the films, he got the chance to work with Delly Belly working as an assistant director in the year 2011. He loves tattoos and has a couple on his body. He is also a dog lover. Besides, he is also a fitness freak and is known to spend a good amount of time in gyms. He is also the brand ambassador JDS Blue Sunglasses. Talking about his personal life, he is unmarried and not dating anyone. He is currently focusing on his career and claims to do so till he gets settled down in his career. He is of 80 kgs and is known to have a chest of 42, waist 34, and biceps 16 inches while his height is of 183 cms. Stay tuned to know more about him and others only with us. Also, if you have anything to share, do let us know more about it.